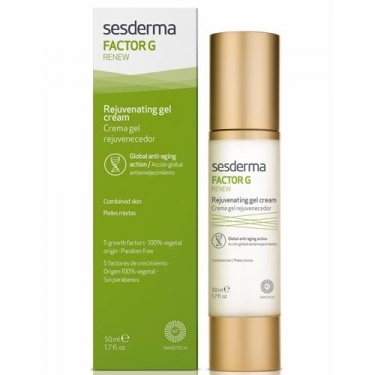 DESCRIPTION: Factor G Rejuvenating Gel Cream from Sesderma is a concentrated cream that helps fight the major signs of aging. 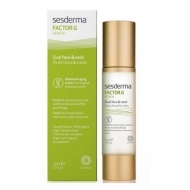 With growth properties and plant stem cells it stimulates cell regeneration, reduces wrinkles and regains skin density. 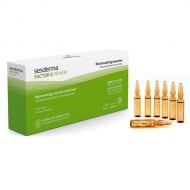 It contains vitamin E, mimetic peptides, growth factors, domestic malus stem cells, Asian sparkle extract, quercetin, ergotionein, pterostilbene for a moisturizing, restorative, regenerative and anti-inflammatory action. 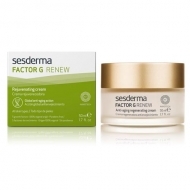 Ideal for mature, sensitive and reactive skin. 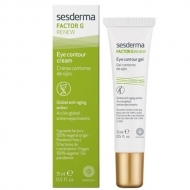 Apply, morning and evening, on the skin of the face, perfectly clean and dry, with a gentle massage.